This absolutely STUNNING Carolina Plantations home is a MUST SEE!!! 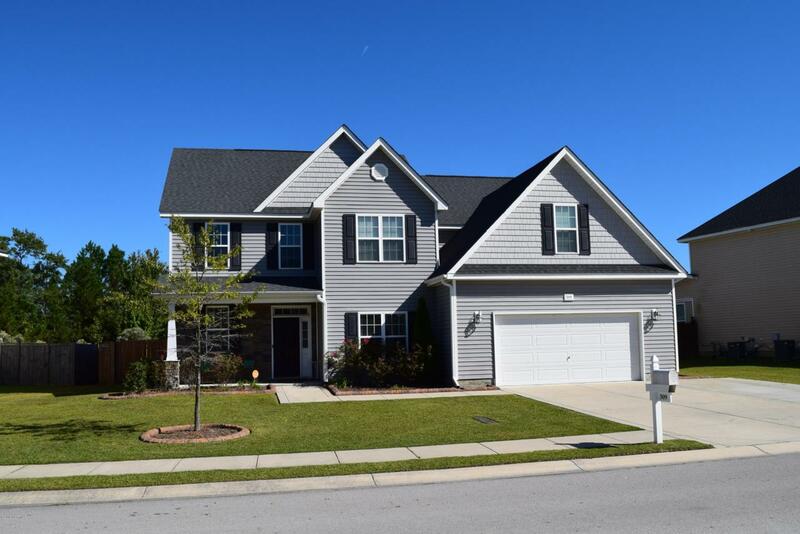 With over 3100 sqft, this 4 bedroom/3.5 bath has a bonus room over garage and a HUGE additional loft space at the top of the stairs!!! 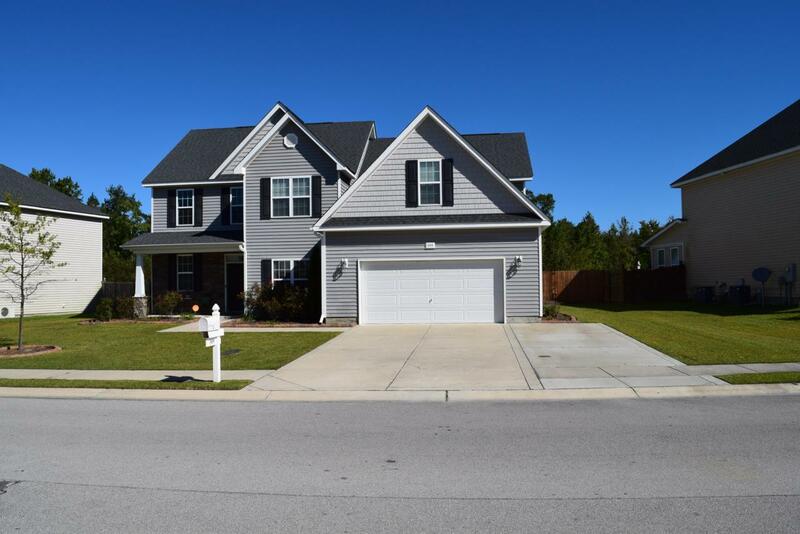 Two story foyer, formal dining room, 1st floor master suite, TONS of storage space, a beautiful privacy fenced backyard, custom shed and stainless steel appliances in kitchen are just some of the AMAZING features this home has to offer!! On the main level, you will find an open layout that includes the formal dining room, living room with fireplace, breakfast area, kitchen with stainless steel appliances, TONS of cabinet space and breakfast bar, the large laundry room which has a linen/broom closet, a half bath and master suite. The masterfeatures a HUGE walk-in closet, double vanity, walk-in shower, separate garden/soaking tub and private toilet room!! Upstairs there are 3 oversized bedrooms (two with walk in closets and the 3rd has two double door closets) and 2 FULL bathrooms. There is also a LARGE finished room over the garage that can be used as a 5th bedroom AND a spacious loft space at the top of the stairs. This home has all the space and storage you could ever need!!! 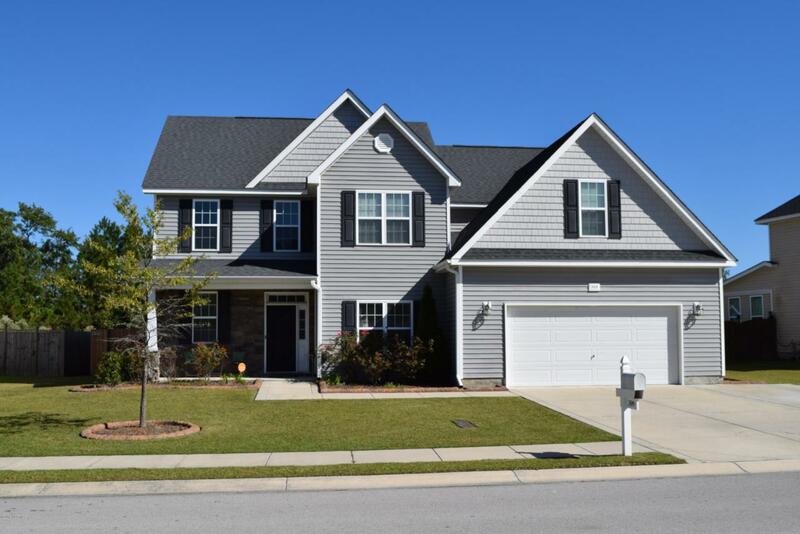 Outside you have a welcoming covered front porch " perfect for rocking chairs, a relaxing screened porch in the back and a HUGE BONUS feature is the extended driveway which allows for additional parking. There is also a large shed, a deck and a paver stone patio that finish off the backyard!! 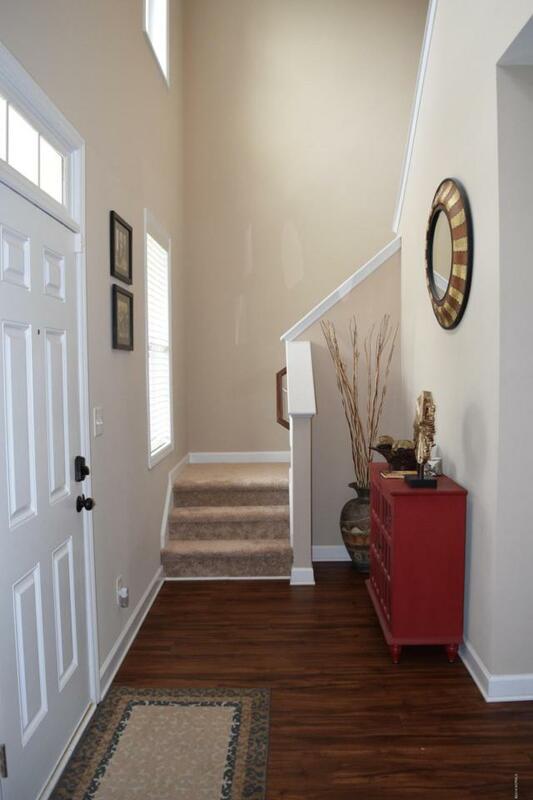 This home has been very well maintained and is MOVE IN READY!!! !